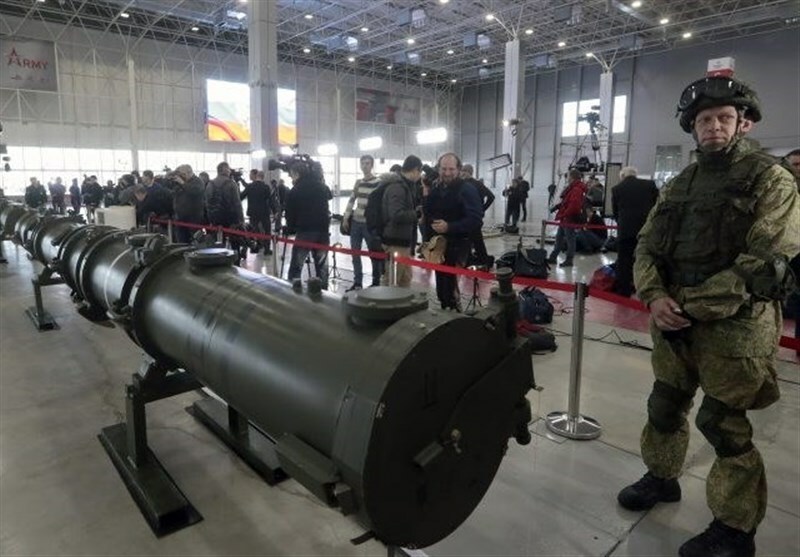 TEHRAN (Tasnim) – Russia will not destroy its 9M729 missile complexes that Washington believes to be in violation of the Intermediate-Range Nuclear Forces Treaty (INF), the Russian Foreign Ministry said Tuesday. "We cannot go for destroying our 9M729 missile that Washington groundlessly believes violate the treaty", the ministry said, Sputnik reported. According to the ministry, the United States is actively developing medium-range missile systems and Russia has to be ready for Washington's potential deployment of such systems. 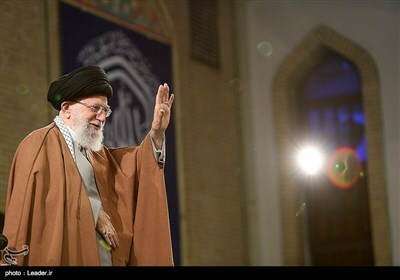 "Unfortunately, Washington prefers to create an atmosphere of uncertainty, sending negative signals (about the possibility of extension)", the ministry said. The US has repeatedly claimed that Russia is violating the treaty by testing 9M729 (NATO reporting name SSC-8) missiles at ranges banned by the agreement. Russia has refuted the accusations, insisting that the missile's maximum range of 480km is in line with the INF Treaty's requirements. On February 2, the United States formally suspended its obligations under the INF Treaty and launched the withdrawal process, which will be completed within six months unless Moscow remedies its alleged violations of the bilateral arms control deal. The same day, Russian President Vladimir Putin denied the accusations, announcing that Moscow had also suspended its obligations under the treaty in response to the US move.